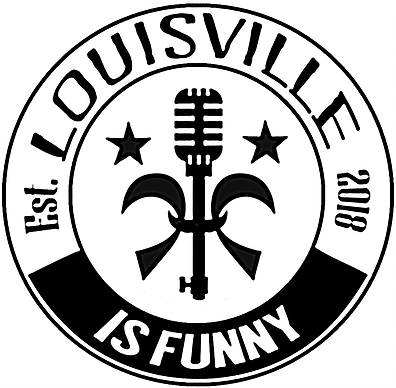 Preston Lacy, who provided a lot of the brains and the brawn from MTV's Jackass, is in Louisville for one night with his stand-up comedy tour. He brings along friends Mike Stricker, Terry McNeely and Tim Brennan. Louisville favorites Charlie Walker and Ryan Riker also will perform. There will be a free meet and greet after the show. 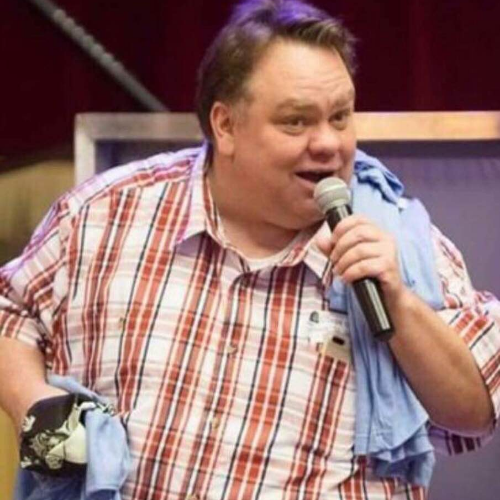 Join the hilarious Preston Lacy of MTV's Jackass and friends for a night of standup comedy at the Cabel Street Bar above Butchertown Pizza Hall. Drinks and food are available.